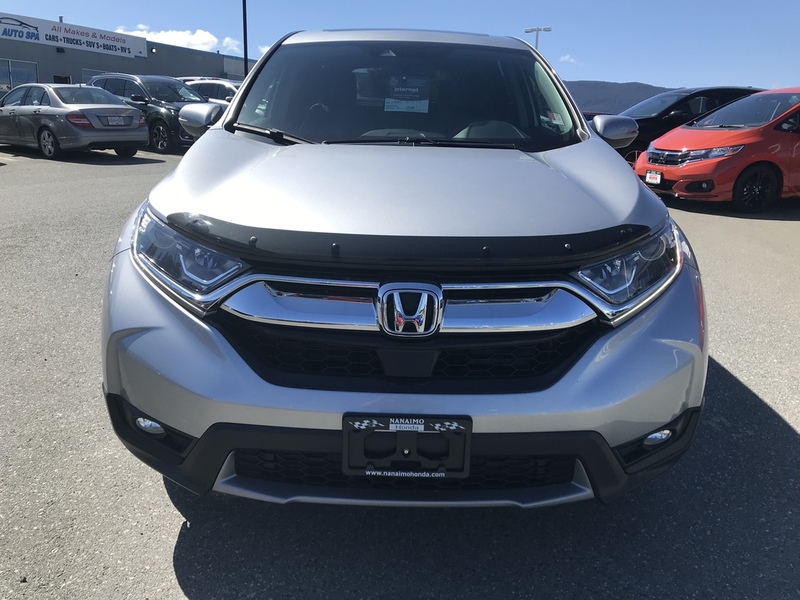 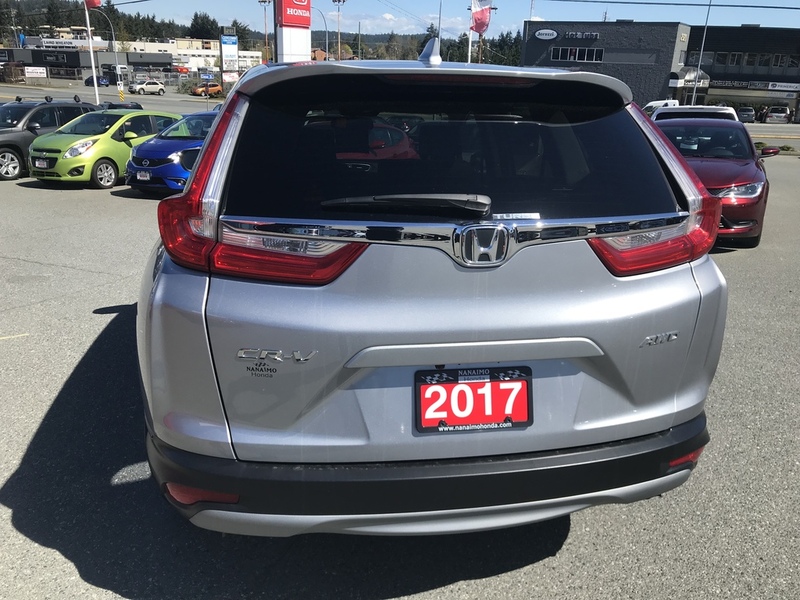 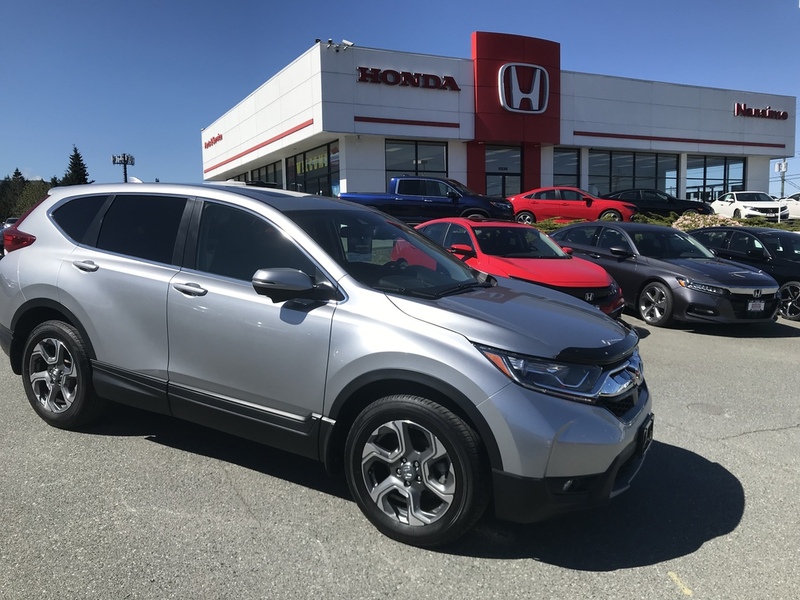 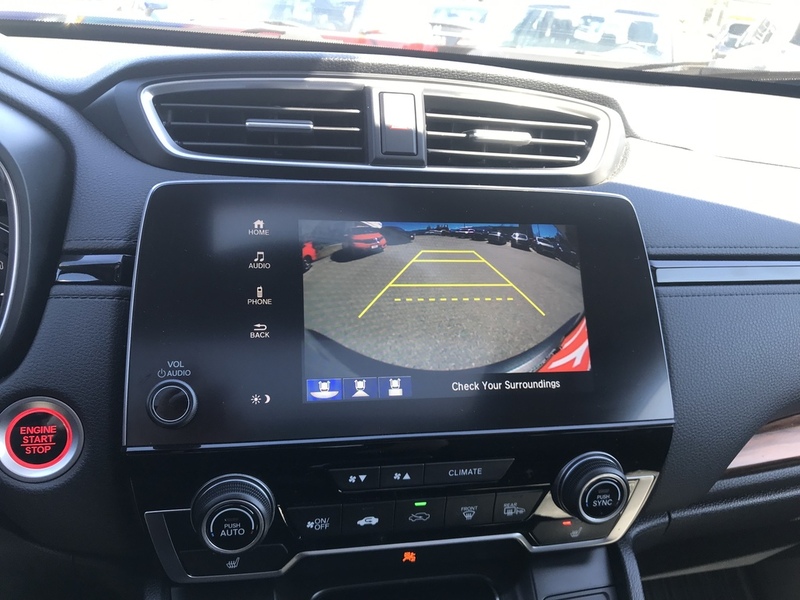 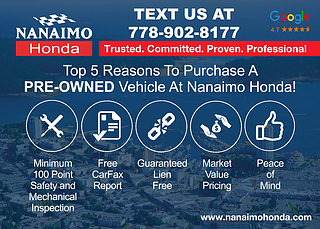 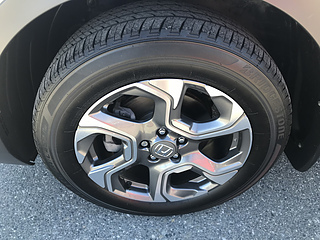 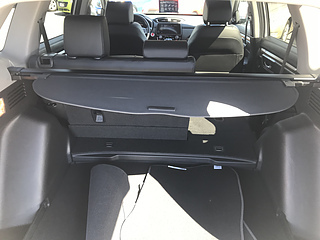 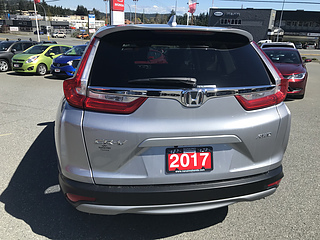 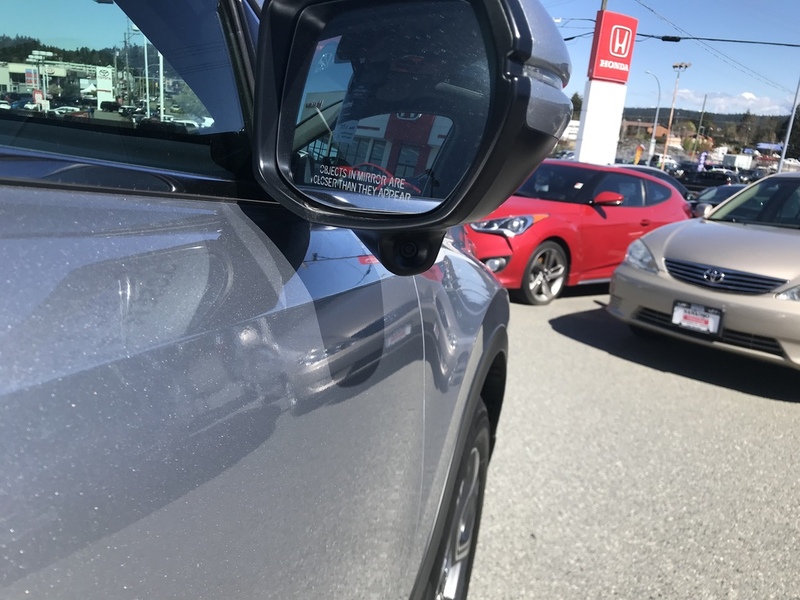 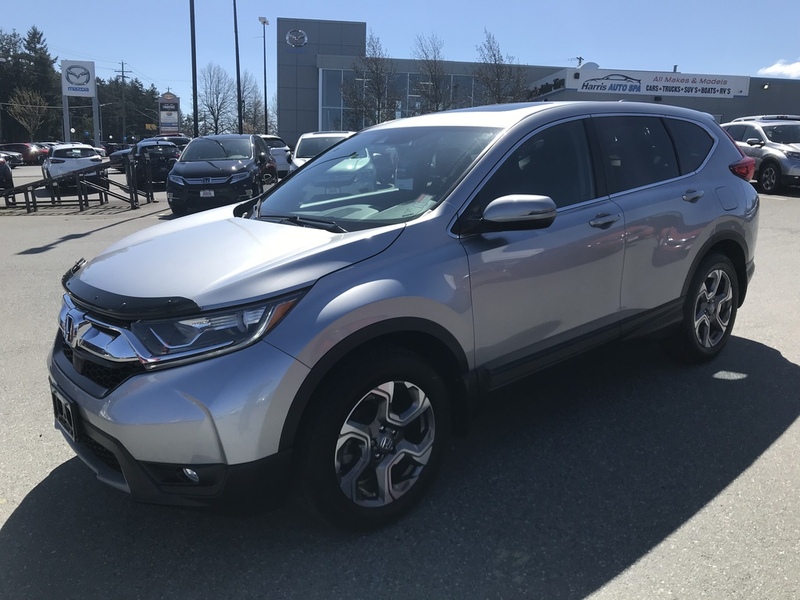 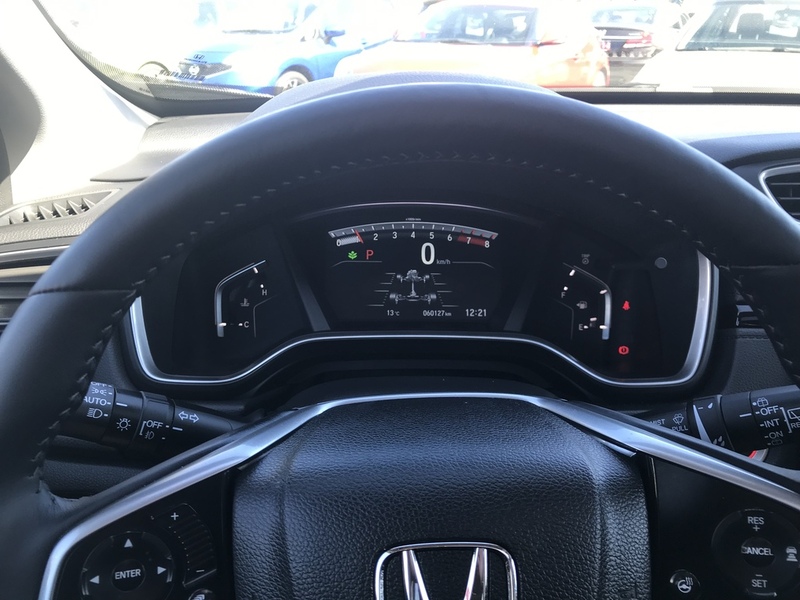 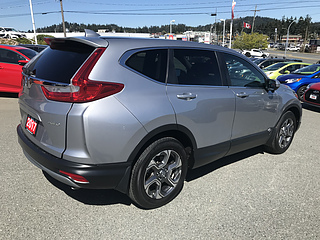 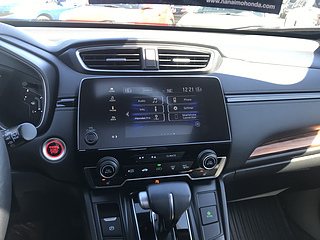 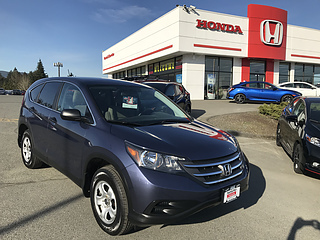 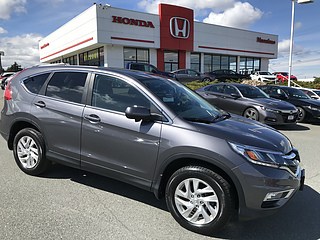 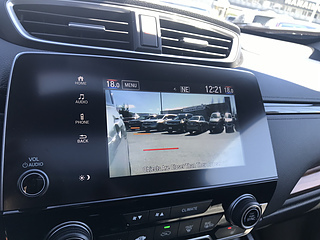 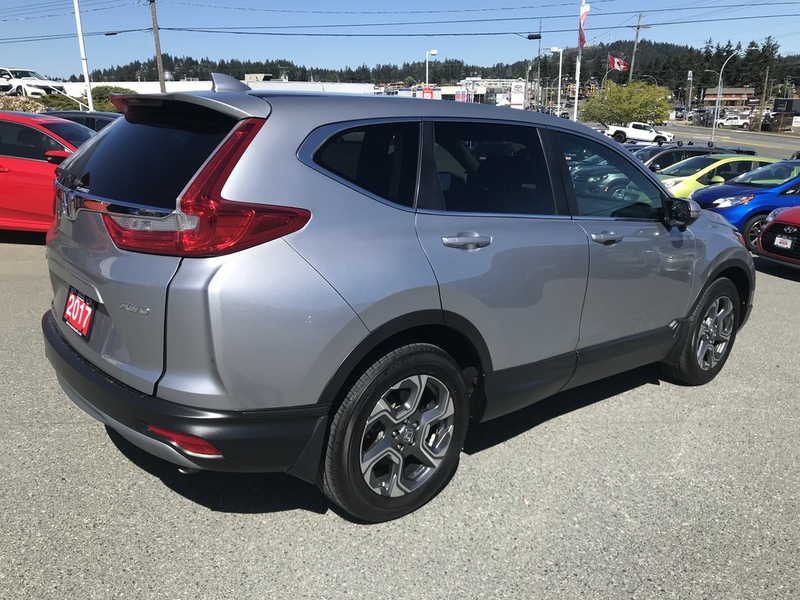 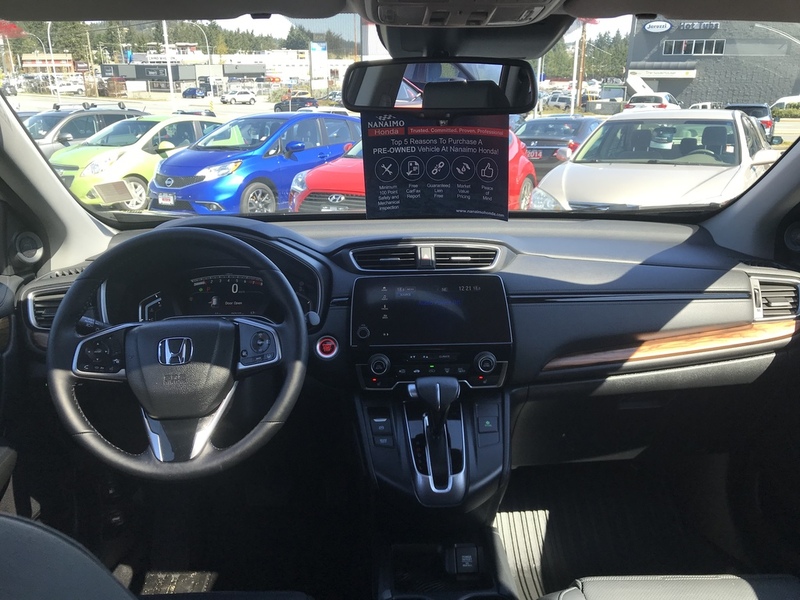 This 2017 CR-V EX-L was purchased new at Nanaimo Honda and serviced here ever since. 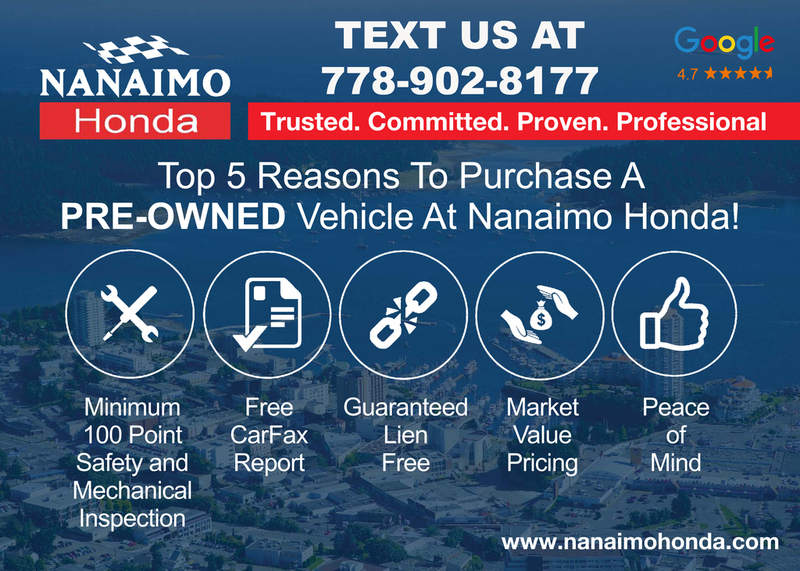 With only one previous owner this Certified Honda is a great option. The vehicle looks spectacular in the Lunar Silver Metallic and the black leather seating is like new. 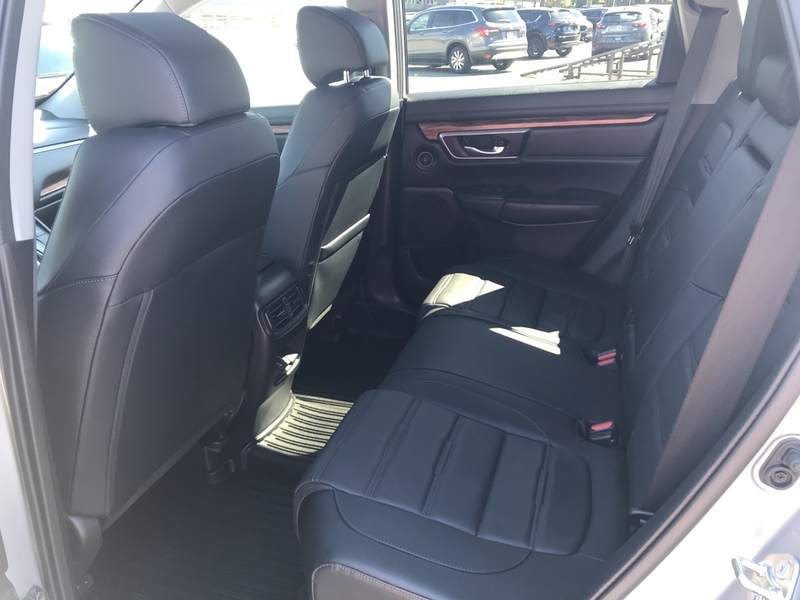 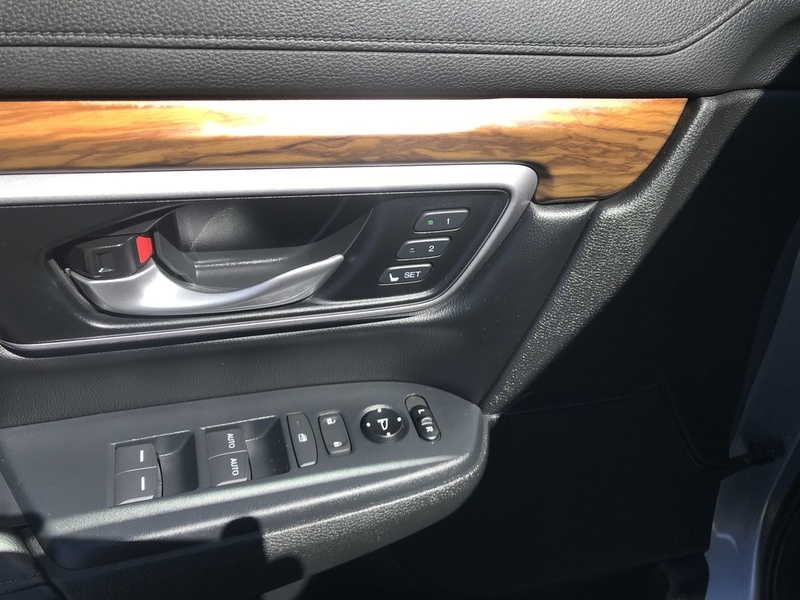 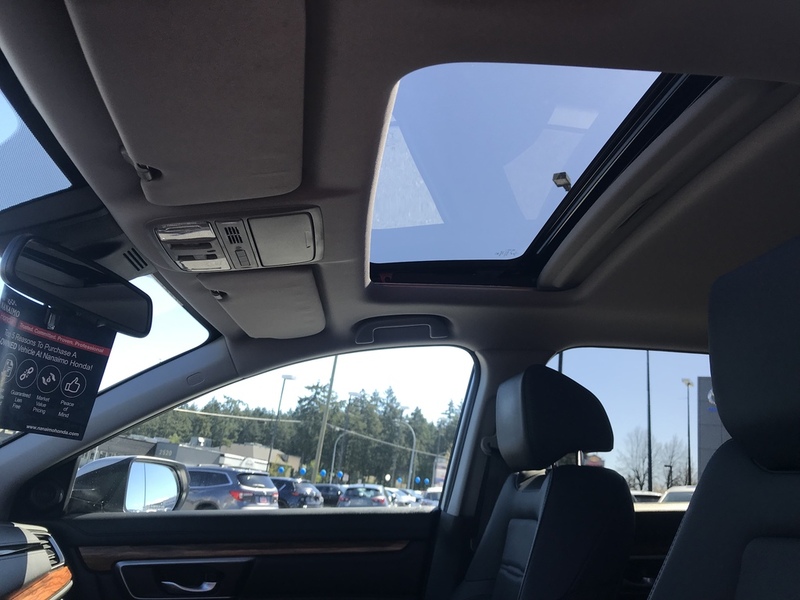 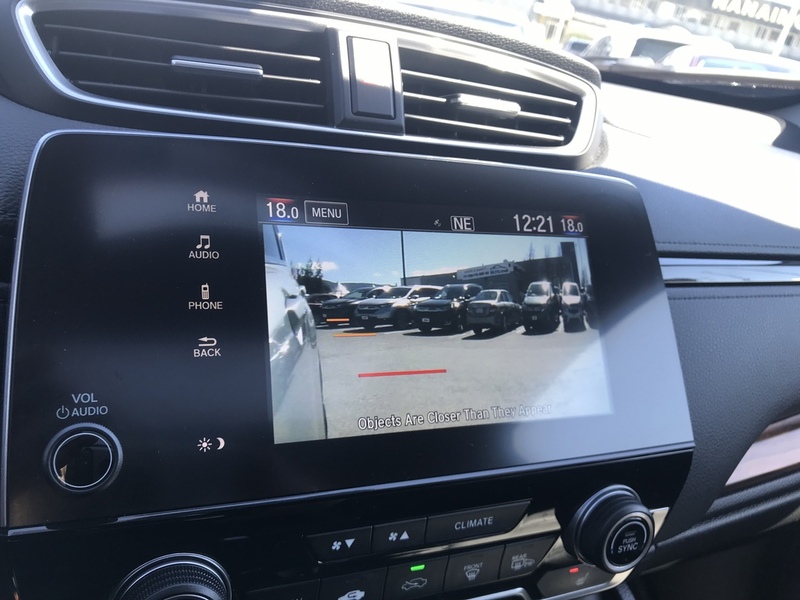 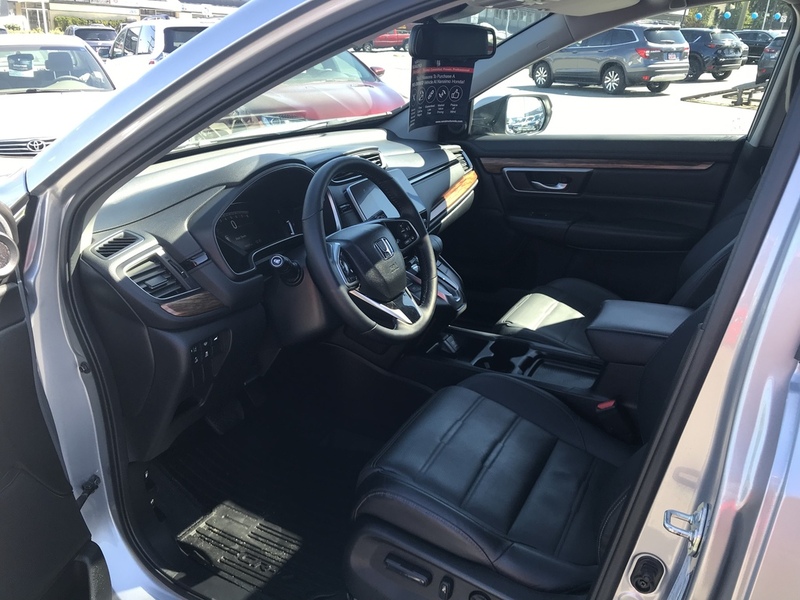 Heated seats, moon roof, back up camera, power lift gate, adaptive cruise control, lane keep assist and the lane watch camera to keep you safe and comfortable. 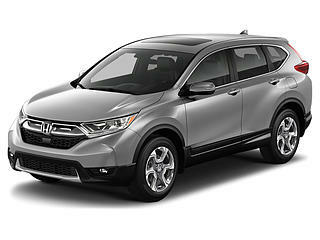 The vehicle has been fully inspected by our licensed technicians and has been Honda Certified.